I feel violated… in a good way. So what does “Long Tail” mean? 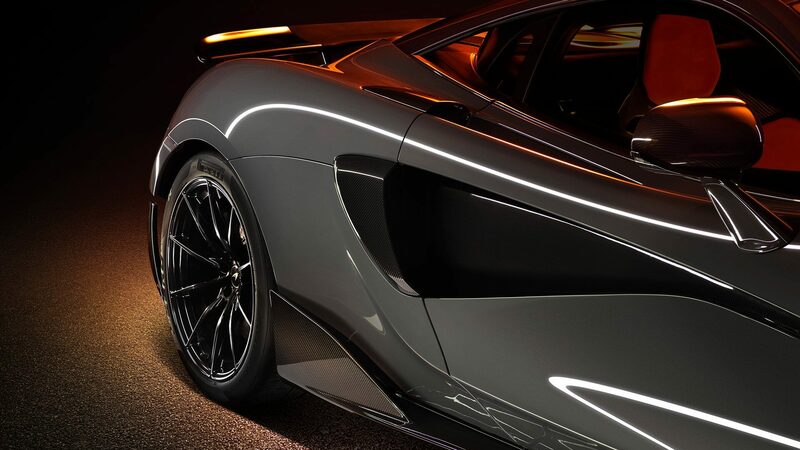 It means the McLaren LT is a whopping 2.9 inches longer than the 570S. To get an idea of just how long that is, put a thumb in your waistband, pull, and look down. Yeah. impressive, right? 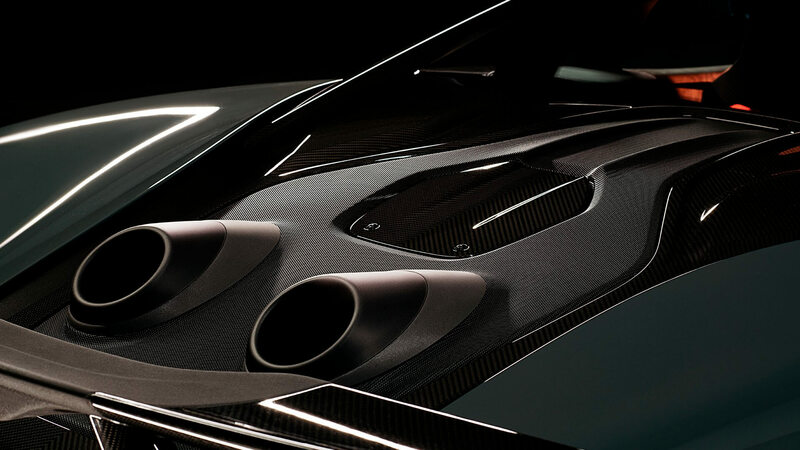 That extra 2.9 inches does serve a purpose though, McLaren is able to add a bigger front splitter and rear diffuser, as well as a fixed rear wing. It also has a new top exit exhaust which I think is just brilliant. The in your face look of these, particularly when they spew fire is something to behold, however that may be slightly distracting for night drives having flame in the rear-view. I’ll have to get my hands on one to find out for sure. They are also intended to be “closer to the driver’s ear” great, so blinded by fire AND deaf. Lamborghini could learn a thing or two from these guys. The new LT will feature a 3.8 liter twin turbo V8 engine that will dump a solid 592 horsepower and 457 foot pounds of torque. 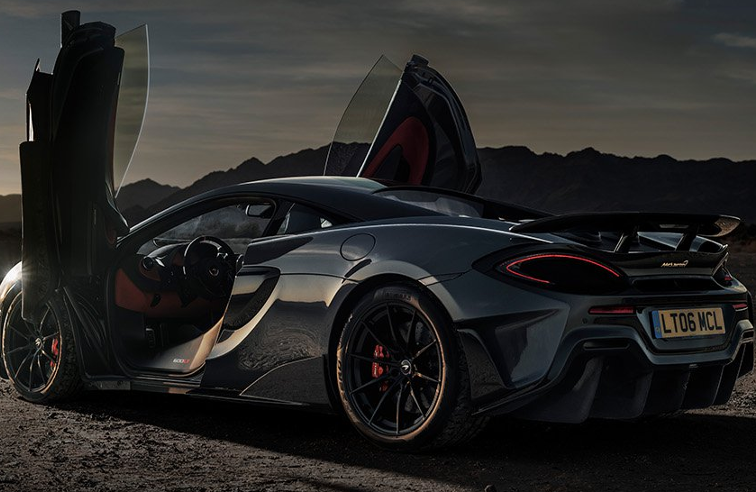 The McLaren hasn’t had a price announced for the North American market yet, however in the UK, it is priced at an equivalent of $243,000, so it’s right up there with the Ferrari 488GTB which outputs a strong 661hp. 69 more than the McLaren. Where the McLaren really makes up ground is in weight. 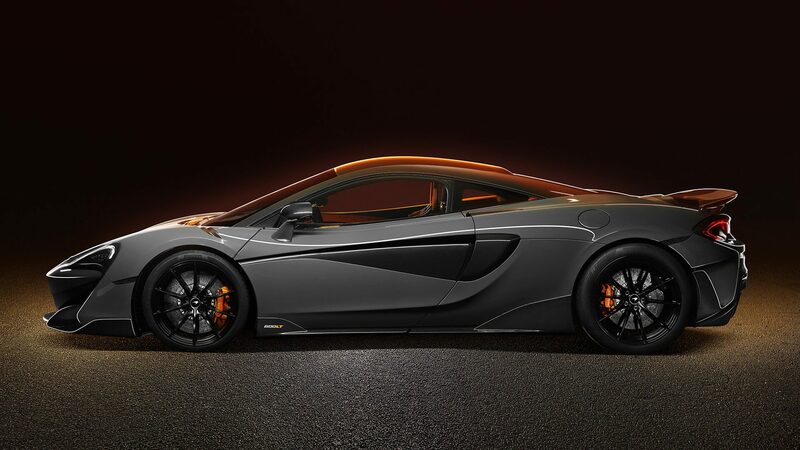 The aforementioned Ferrari tips the scales at a hefty 3252 pounds, the McLaren? 2749 pounds. That’s even 212 pounds lighter than McLaren’s own 570S. There will also be “Sport” and “Super” series so expect some HP gains and weight loss in the special edition models. Well, great, what does that mean? We haven’t seen any official 0-60’s yet, but the new LT has 30 more horses and weighs considerably less than the old 570S model, which is comfortably posting 0-60 times of sub 3 seconds. 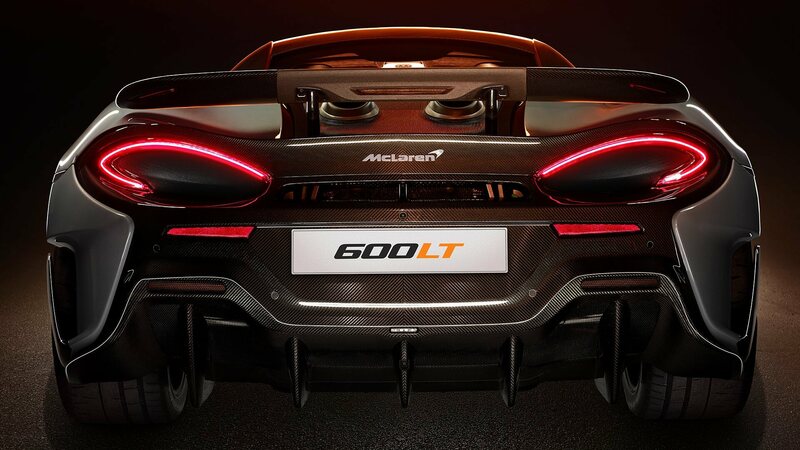 I think we can expect the 600LT coming in close to the 2.5 second mark. 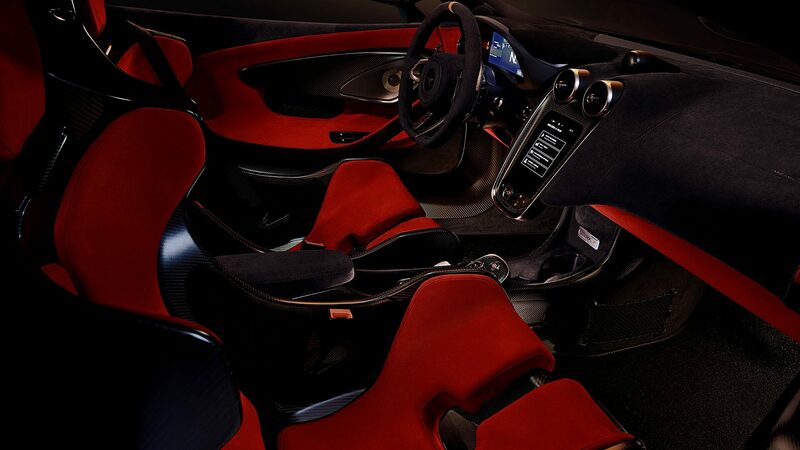 I think that translates to “start harvesting kidneys, you’ll want one of these.” I think the real question will be if some of the inherent cleverness in McLaren’s electronic driver assistance will be left out of this model, “driver engagement”? Maybe. Awesome, I’m sold. Can I get one? No. 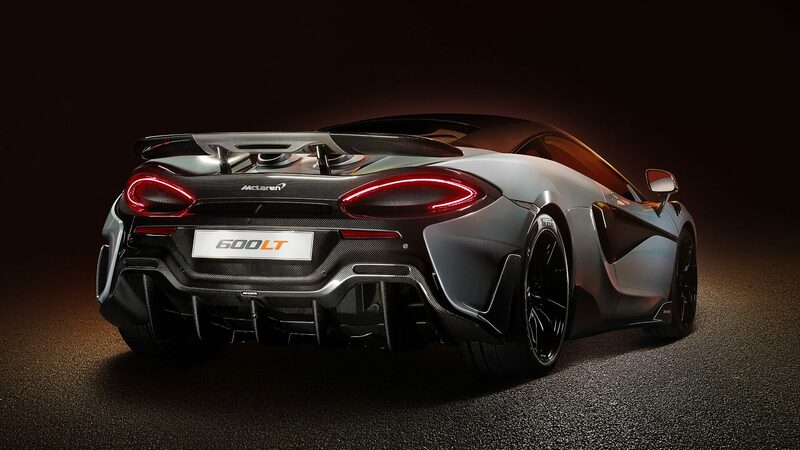 not yet anyway, they’re taking pre-orders and production will begin in October of this year, but you will need to get that second mortgage fast because McLaren will only be producing them for just one year, so expect these to become collector cars as well.